Professional Development Day will feature two keynote speakers and 12 break-out session speakers. Directly below is a preview of our two keynote speakers and all speaker bio's follow. Our closing keynote will leave you laughing! Organizational Leadership Specialist and Laughter Ambassador Michael "Mr. Mirth" Bork travels the world teaching organizations about the beneficial power of happy employees through non-humor-based laughter. Watch this short video for a sample of what you can expect to hear from Michael! Want another reason to attend Professional Development Day? 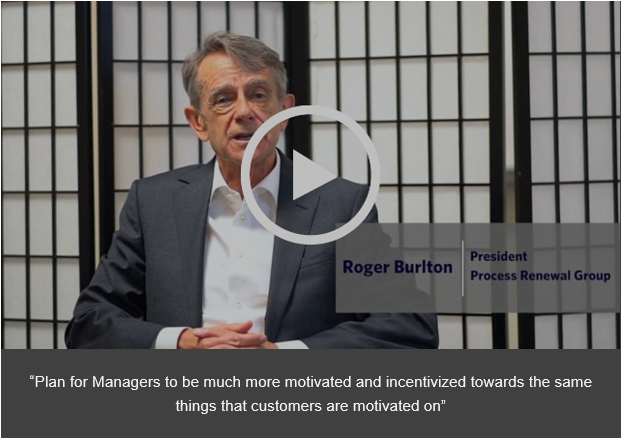 Watch this short video where Roger Burlton, opening keynote speaker, shares his thoughts on why it is important for businesses to understand business agility. Roger is President of Process Renewal Group and bestselling author of the pioneering book Business Process Management: Profiting from Process and the Business Process Manifesto, available in 14 languages. Recognized globally for his thought leadership in business process management and strategy, he most recently developed the Business Agility Manifesto in collaboration with John Zachman and Ron Ross. In 1991, Roger created and delivered the world’s first Business Process and Business Process Architecture management education in the world certified today by universities in North America, Europe, Australia and South America. Roger is a CMC and P. Eng. Topic: Health Happiness, and World Peace through laughter! Michael ("Mr. 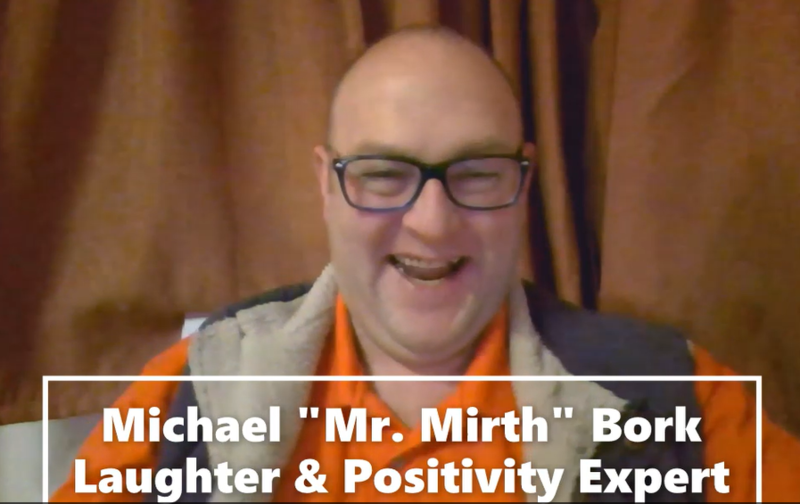 Mirth") is an international speaker and happiness expert and a U.S. Marine Corps veteran with nearly three decades of leadership and management experience. He earned a Master's degree in Industrial & Organizational Psychology and began exploring Positive Psychology, workplace happiness, and the power of non-humour-based laughter. Michael is also a Certified Laughter Yoga Teacher dedicated to providing practical solutions to workplace happiness, health, and productivity and creating purposeful and meaningful happiness. We can always learn more about techniques that has worked well for others and get deeper insights into some of the best tools of the trade, such as business analysis canvas, self-service tools for data analysts, and how to facilitate an effective retrospective. Jason has extensive experience in the academic and professional application of Business Analysis techniques and processes with over 20 years working for industry leading global organizations in the private and public sectors. Co-founder of Ascio Consultancy and author of books on gamification (Gamify at Work) and strategy, he has been awarded for excellence by numerous organizations and recognized as an exceptional thinker and subject matter expert in the area of business and business analysis. Derek has been a project manager and business analyst working for clients in a wide variety of industries for over 25 years. In 2016 he founded Analytix Studio, a consulting services organization specialized in advanced analytics and data science. He inspires teams to harness technology, business processes and data in order to solve difficult problems and find new opportunities. 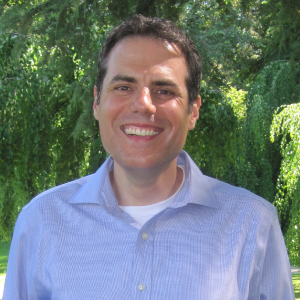 Derek is a CPA, CA and PMP and earned his MBA from UBC Sauder School of Business. 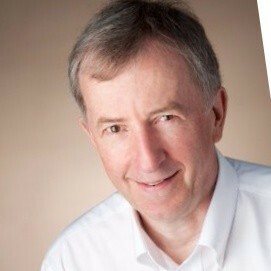 Andrew is an Agile Coach and Educator and Certified Scrum Professional with 20 years’ experience in the IT industry. Andrew specializes in Blockchain technology, managing and motivating teams, Product Owner methodologies, Business Analysis, and Strategic Business Architecture. His conference presentations use a blend of visual facilitation techniques and workshop elements that provide participants with valuable lessons they can apply immediately in their organization. Many business analysts are hearing the terms Agile and DevOps but are not sure how they apply to their workplace, their role, what is required to make the shift and stay relevant in today’s changing workforce. This track will delve into the 2nd edition of the Agile Extension to the BABOK V3, look at DevOps adoption and how it is impacting business, and how to leverage Agile principles to manage project risks. 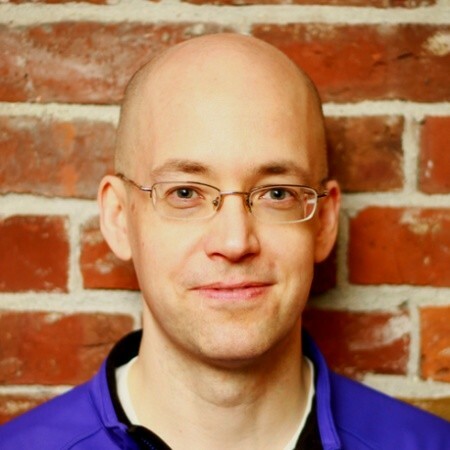 Steve is a Certified ScrumMaster (CSM) and Certified Scaled Agile Program Consultant (SPC) and educator and coach with over two decades experience in the technology industry. He has been building and managing software systems for much longer than he cares to think about. 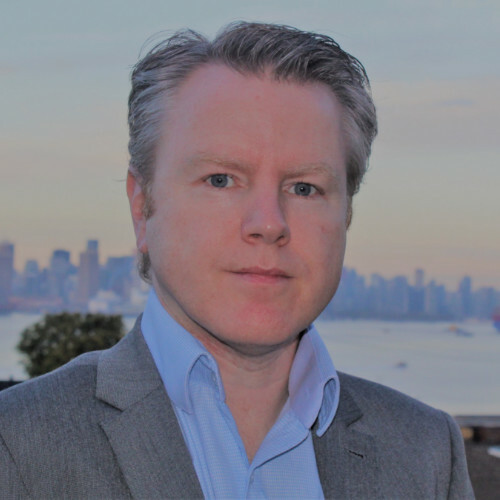 Active in the agile software development community, Steve is Co-Founder of Agile Vancouver, has served as program chair for numerous international Agile conferences and has written extensively on the topic of requirements including his book Patterns for Effective Use Cases. Andre is a highly experienced technology leader and Agile DevOps consultant. As Director - DevOps at WorkSafeBC (WSBC), he is responsible for setting up and leading Agile DevOps functional teams to deliver business value. Over the past three decades, Andre has worked in engineering, product development, project and program management, and advisory roles across industries in both the public and private sectors. Hasnain has in-depth project, program and portfolio management and governance experience. 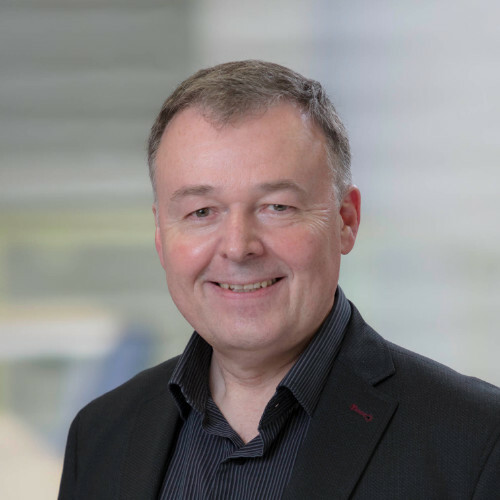 He has managed mission critical complex programs and projects for Global 2000 clients and has most recently focused on Agile Transformation and coaching. 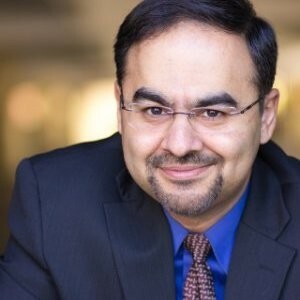 Hasnain is an adjunct instructor and trainer with several universities and organizations, including The University of British Columbia, having trained and mentored over 20,000 professionals globally. 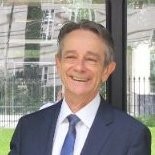 He is also a judge for ASQ®, and the annual International Business Excellence Awards in Dubai as well as British Computer Society Fellowship Assessor. Hasnain has several industry certifications including PMP, CBAP, PMI-ACP, PMI-RMP, CSP, CSM, CSPO and SAFe. Add to your Business Analysis toolkit with sessions on managing your time more effectively, discovery interviewing techniques, self-service tools for data analysts, and how to facilitate an effective retrospective. Guillermo moved to Canada from Mexico in 2001. After completing his studies in Computer Science, he worked for over two decades as an IT consultant for major corporations in Mexico, USA, and Canada. Passionate about helping others, he has volunteered for 10 years as a mentor, helping others to accomplish their professional and personal goals. Guillermo is convinced that people have the potential to achieve anything they want if they believe in themselves and maintain a positive attitude. 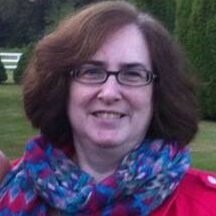 Catherine is a certified PROSCI Change Management Professional with experience doing process analysis and creating systems both within a technology company and in a variety of other sectors. 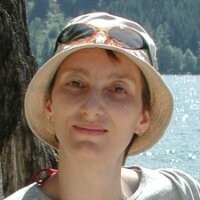 In her role as Manager, Product Integration at Avocette Technologies, she has been focusing on implementation of case management software with Human Services organizations, and is a specialist in ensuring that implementation projects result in a system that works with an organization’s structure and business process while meeting practice and case management standards. Irene is an IT professional with experience in information and technology management, client services management, system and software analysis, application design, systems and database administration, system implementation and managing IT operations. She also possesses a breadth of experience in industries including ecommerce, banking, education, healthcare, manufacturing and transportation. In all her endeavours Irene strives to bring people, processes and technology working together for the benefit of the business and people alike. As Business Analysts leading and influencing from the middle is an important skillset. Hone your skills in self-awareness and enhancing workplace culture. Hear from top change management professionals on what it means to leading change as a Business Analyst and what role a Business Analyst has in successful change. Speaker: Dr. Robert Hershorn, PHd. Topic: Business Analysts at the Forefront of Self-Awareness Driven Leadership: A Foundation for Enhancing Workplace Culture? Dr. 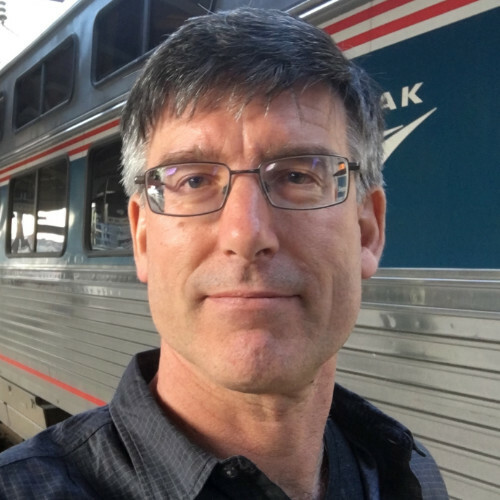 Rob Hershorn, PhD, is workplace culture facilitator and coach providing authentic leadership and teambuilding skills to organizations and individuals alike. He transforms interpersonal dynamics from conflict to resolution through soft skill and awareness techniques. Private and public organizations have commended him for considerably improving their working relationships. 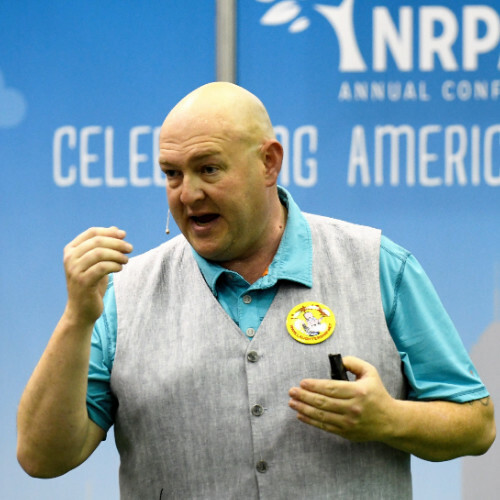 He is a regular speaker at a number of noted professional associations, and has written numerous articles and been interviewed extensively on the benefits of self-awareness to enhance workplace culture. 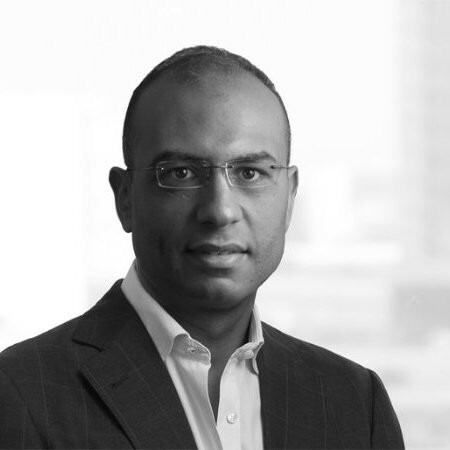 Hossam is a freelance consultant, instructor and speaker for project management & business analysis and founder of Strategic Management Experts (SM-Experts), Canada, a specialized firm in providing corporate consulting services and training for corporates and public. He started his career as an architect and has built extensive experience managing projects and leading fast developing organizations. 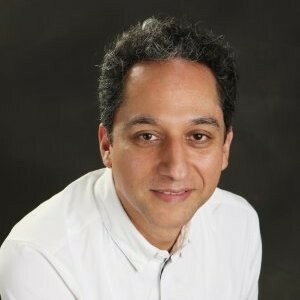 Hossam is PMP, CBAP, PMI-PBA, CPM, LEED AP certified. Speaker: Chris Edgelow, Founder of Sundance Consulting Inc.
Chris is Principal and Founder of Sundance Consulting Inc., a global consulting firm dedicated to helping organizations change. Working from a competency building methodology, his unique integrated, holistic, systems-based approach is pre-eminently practical, resulting in a very user-friendly approach to leading change. 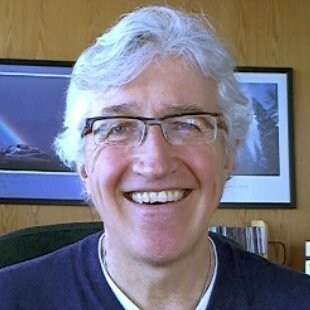 A sought-after conference speaker and author his clients include Exxon, Intel, Microsoft, NASA, Rockwell Automation, BC Ferries, Sask Tel, Sandia National Labs, US Army and VISA.